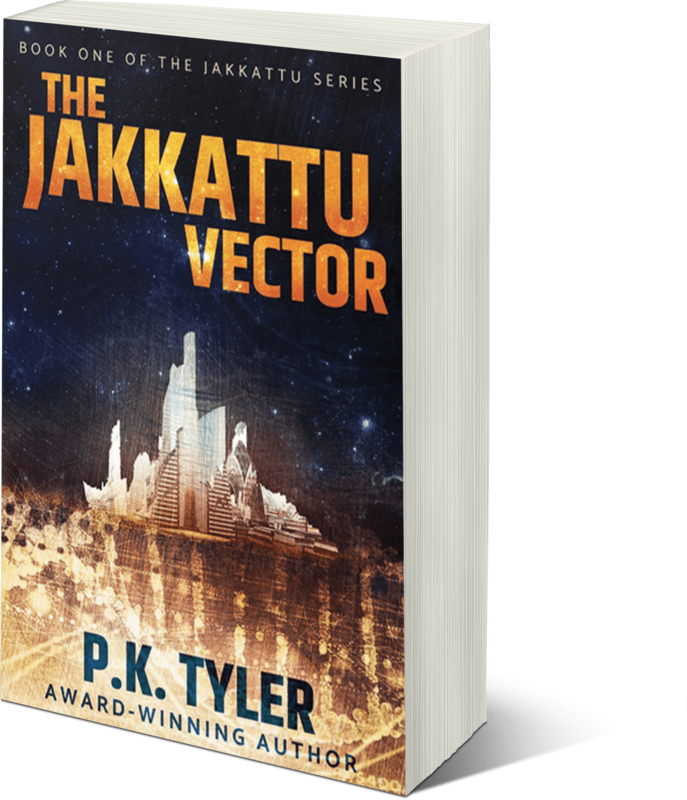 Jakkattu is the first book in a saga that ultimately becomes a metaphor of humanity itself as it struggles to find its role in a world where humans are defective, aliens are taken into slavery, and priests engage in cruel genetic experiments. 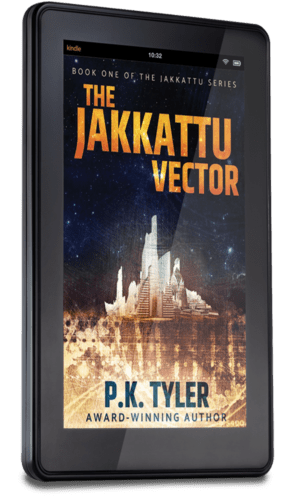 With Jakkattu, Ms. Tyler has created a new genre where she takes old traditions and myths and projects them into a future, that, despite its high technology, it’s still polluted by slavery, prejudice, and exploitation. Her strong world building is made even more extraordinary by the exquisite detail and attention in creating new people and cultures. P.K. 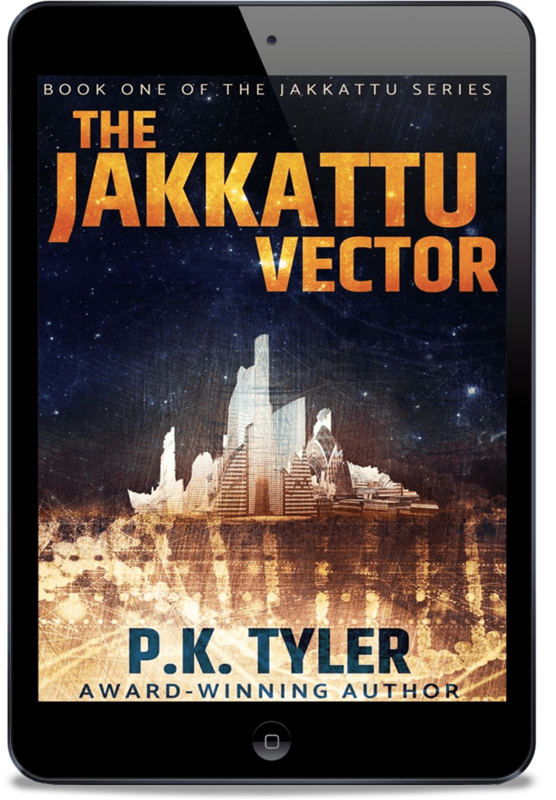 Tyler is one of the most intelligent writers in speculative fiction today; her work is filled with imaginative and raw power. 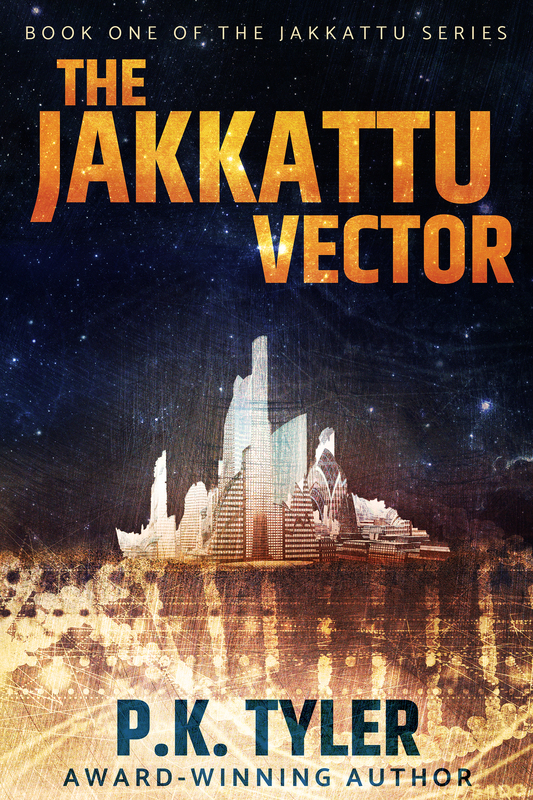 Her newly-released novel, “The Jakkattu Vector” is a conjuror’s masterwork of dystopian fiction, an immersive thrill-ride that is a pleasure to watch unspool with her characters, a plausible future that is both horrifying and real. P.K. Tyler is the modern master of the allegorical, dauntlessly drawing the reader into worlds that are shattered mirrors of our own, with characters that charm and a pace that’s simply seduction.